We will make sure you get the smile you LOVE! A beautifully straight smile, metal-free! 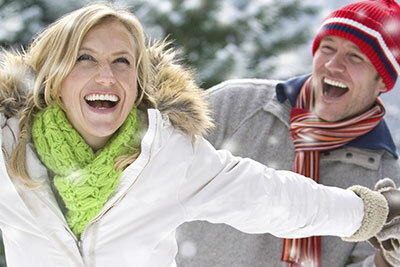 Invisalign® provides a series of periodic custom aligners that gradually straighten your teeth. The liners are crystal clear and practically invisible! With the loss of just one tooth, every other tooth is affected. Our dental implants mirror the strength, beauty, and functionality of natural teeth while providing greater structural support and durability. 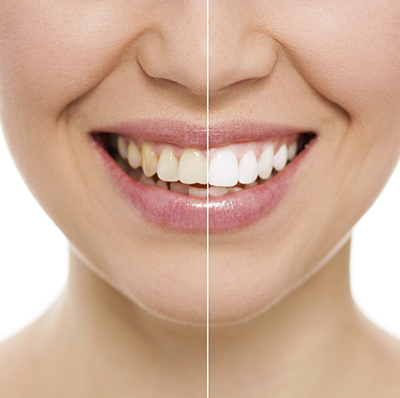 Porcelain crowns look completely natural as their translucency emulates the shape, color, and feel of your teeth. They are strong, long lasting, and just look so much better. 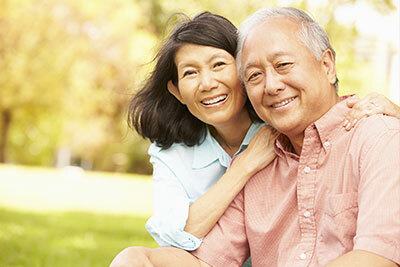 May fear of dentures or missing teeth never worry, inconvenience, or embarrass you again when eating or smiling. Porcelain fixed bridges are aesthetically natural looking and durable — a safe and permanent way to replace your missing teeth. We're always happy to provide more info, with no obligations.